Brother To Brother | BlogUncategorizedThe Sunday Sundown: Is SUNDAY The Best Day Of The Week? The Sunday Sundown: Is SUNDAY The Best Day Of The Week? SUNDAY.. could this possibly be the best day of the week? 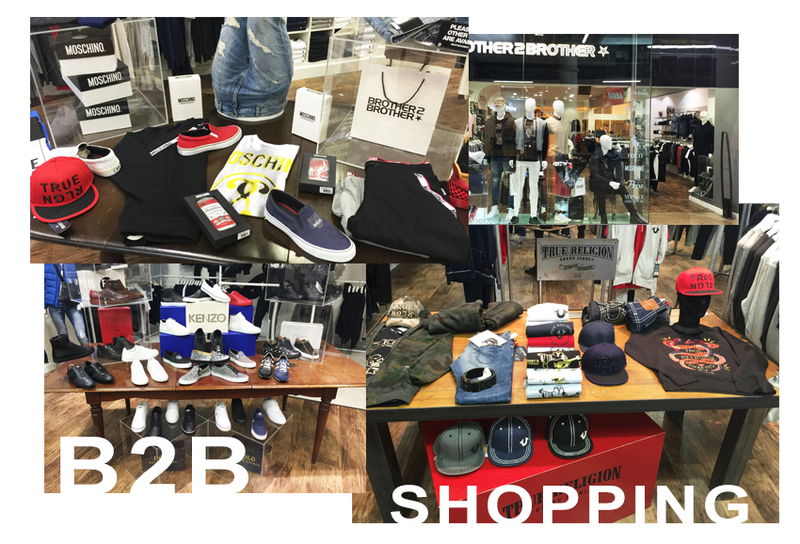 Here at Brother2Brother have just a few reasons to back this statement up! Follow us through the blog for an insight into why we think Sunday FUNday is why we look forward to the weekend. We will run you through photographs, activities, lists & ideas to help you boost your day with family and friends. Also for those who work weekends that maybe reading this, we have a couple of reasons that Sunday can also be your best day at work by far from shorter working hours and better hourly rate. 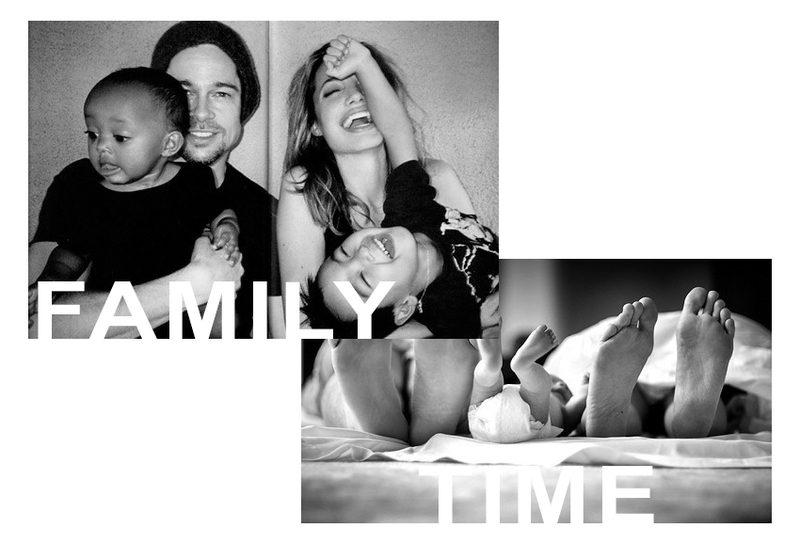 FAMILY – Family Time.. Nothing can top it! It had to go straight to number 1 on the list. Without family Sundays aren’t Sundays – the laughs, fights and dinner table stories would be none so this is why we chose FAMILY as our key most important part of the day. Everything that occurs that day is centered around your parents, children or friends and this is another part to family making it to number 1 because everyone comes together to participate with one another. 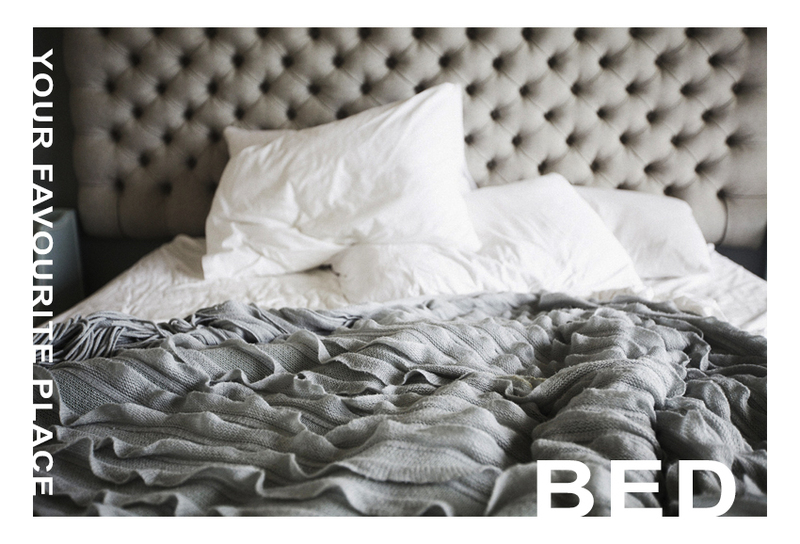 BED – This has to be near the top of the pile for reasons why Sunday is the best day of the week. Sunday’s are for being extra lazy, having that extra 2 hours lay-in that you have been craving every morning for the past 6 days. Also, being in your favourite place gives you a reason not to make your bed for the whole day. This is the place where you can catch up on all your programmes that have been on series-link for the week just gone and to cuddle up with a loved one. 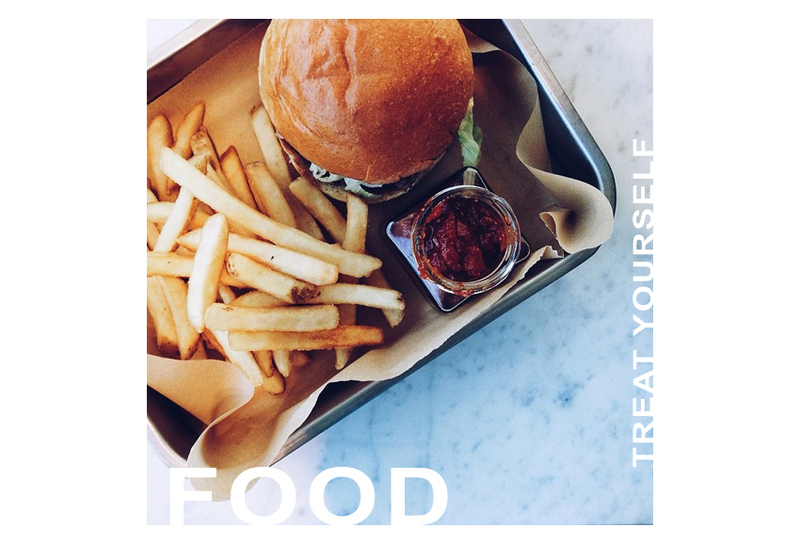 FOOD – The third best reason, which was battling with second place is Food! Sunday’s are best known for Roast Dinners with all the trimmings, with the famous Victoria Sponge & Custard pudding for afters. If you don’t go for a Roast, then Sunday is internationally known as the day of takeaways taking over Fridays & Saturdays. There are 3 main meals in a day with tens of thousand choices to choose from and that is not including your snacking & pigging out while watching TV. 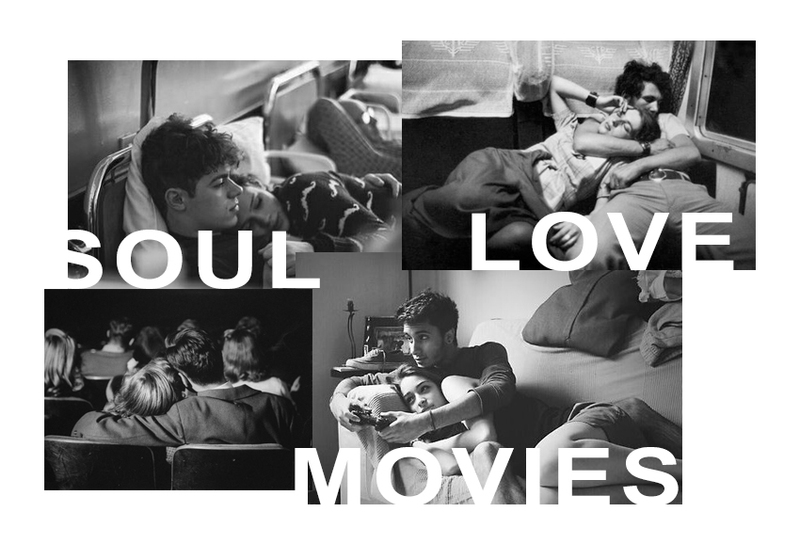 MOVIES – Our 4th place has to go to Movies, Films or Flicks.. which ever you choose to call them! No matter what mood you are in, if you’re feeling it from the heavy night you had previously or feeling fresh as a daisy, there will be a film on that suits your mood. Like we said earlier, Sundays are family days so there are always family friendly films floating around on every channel. Also there are the romantic comedies to keep the ladies happy (and Men too, admit it.. guy’s watch rom-coms too). What’s our final choice in the top 5 things to prove why Sunday is the best day? It has to go to SHOPPING! – Sunday is the day you do all of the above, while at the same time being on your mobile searching for the latest bargain, latest item of clothing and many more things that both Men & Women do. Plus a lot of places release promo codes, offers or new products on Sunday’s as they know that’s when the people are most likely to be shopping.